LOIS Kaye Go survived Bianca Pagdanganan’s blazing backside charge with clutch par putts in the last two holes, claiming the hotly-disputed Philippine Amateur Open Golf Championship women’s crown on a closing 70 for a one-shot victory at Riviera’s Langer course in Silang, Cavite on Sunday, Jan. 6. Just when Go thought she had the championship all but wrapped up after storming to a four-shot lead at the turn, Pagdanganan came charging back with three birdies in the last nine holes, including back-to-back feats from No. 15 to pull within one. But she failed to cap her fiery rally with flubbed birdie chances from long range in the last two holes and Go, a Boston College junior, kept her poise and matched her Asian Games gold medal teammate’s pars to clinch the country’s premier championship on a 72-hole 285 total. “I got a little bit rattled after she (Pagdanganan) birdied Nos. 15 and 16. But I stayed relaxed and told myself to just take it easy,” said Go, who trailed the fancied Pagdanganan and Thai ace Atthaya Thitikul with a 71 in the first round, closed in on the duo with a gutsy 74 in tough conditions Friday then surged ahead with a brilliant 70 in windy play Saturday. Pagdanganan, who trailed by three after 54 holes, fell farther back with a par-game (35) in the first nine holes as Go closed out the frontside with a birdie-bogey-birdie stint for a 34. With a huge lead, Go, a SEA Games bronze medalist who also won the Kuala Lumpur Amateur Open last year, opted to go for regulation pars at the back but Pagdanganan worked her way back with a birdie on the 10th then threatened within one with birdies on Nos. 15 and 16, a run that, however, proved short after failing to set up short birdie opportunities in the last two holes. The Asiad individual bronze medalist finished with a 68 for a 286. 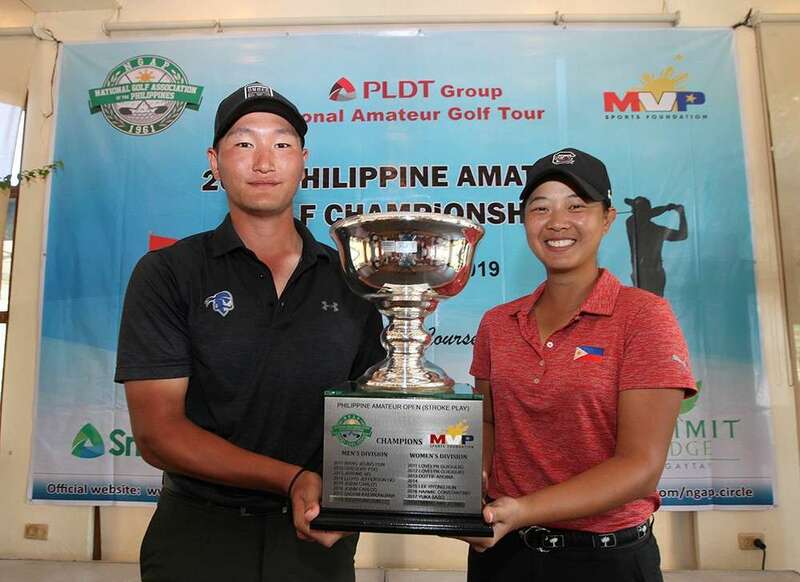 Fiercer was the battle for the men’s title with Gen Nagai of Japan edging Thai Vanchai Luangnitikul with a birdie on the second extra hole of a three-man playoff with Singapore’s Lucius Toh in the event held as part of the PLDT Group National Amateur Tour. Nagai and Toh fought back with identical 71s to force a three-way tie at 298 after 72 holes as Luangnitikul stumbled with a 72. But Toh bowed out early with a bogey on the first playoff hole (No. 18), then Nagai struck a solid approach shot to within four feet for birdie on their next return to No. 18 to beat the Thai, who missed the green, for the crown. 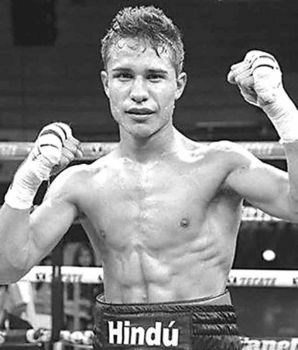 “I played my best game today (yesterday) this win will bring me more confidence as I head back to the US,” said the Mandaue, Cebu-based Nagai, a former Phl Junior champion and member of the Seton Hall U Athletics.